For me, saying good-bye to 2015 comes with so much hope for 2016. Today I am hopeful. In fact, I think I am more hopeful then I have been in a number of years. Hope, it’s a powerful force. For me, in many ways it’s my guiding force. It keeps me going on bad days. It gives me a reason to wake up and tackle each and every day. It offers innocent promises for tomorrow. I have no idea what our futures will hold, but I know so long as I can hope for goodness, hope for love, hope for happiness and hope for a better tomorrow, then life is worth living. I hope everyone’s dreams, whatever they are, come true in 2016. 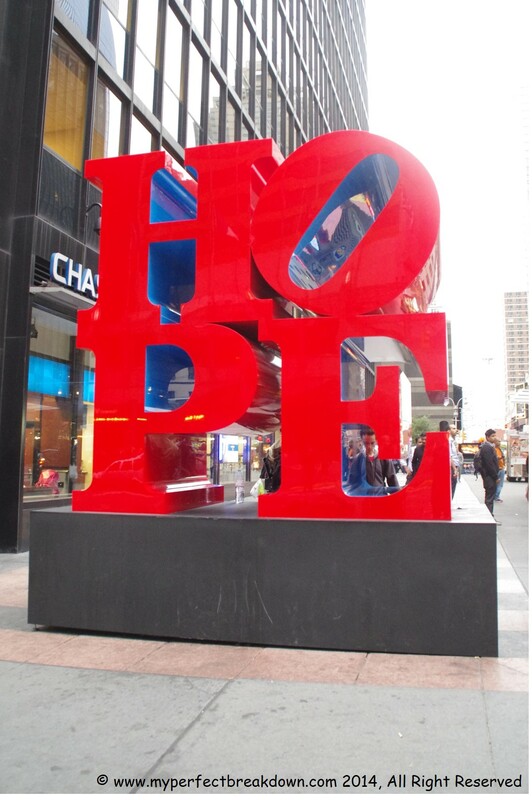 Hope is a very powerful thing! Here’s to hoping your 2016 is all that you deserve! Hope is a beautiful thing. You are going to have an amazing 2016! As are you my friend!! Hope helps us to move forward. Have an awesome 2016! Any more news on the adoption? Happy new year!! Hope that this coming year is everything you dreamed and more! Happy New Year! I’m eagerly awaiting more good news for you! Here’s to a beautiful 2016!!! Yes!! Here’s to a great 2016! !